© Salwan Georges/The Washington Post/Getty Images A Baltimore Police vehicle is seen on May 4, 2017, in Baltimore, MD. A 19-year-old man died after being shot early Saturday morning in Southeast Baltimore, Baltimore police said, continuing a violent month in the city. At about 1:50 a.m. police responded to a report of a shooting in the 6100 block of Fortview Way in the O'Donnell Heights neighborhood, where they found the man suffering from gunshot wounds. The victim, who was not identified in a police news release, was pronounced dead at the scene. It was the 27th homicide in Baltimore this month. The year began with a slower pace of shootings compared to 2017, the city's worst year of gun violence on record, but the number of killings has jumped from 16 last month. The news release also included details of a nonfatal shooting in Southwest Baltimore on Friday morning. Officers were dispatched to the 1000 block of Parksley Avenue at about 9:46 a.m., when they found a 21-year-old man, who was not identified, suffering from a gunshot wound to his leg. He was taken to an area hospital for treatment. The victim was shot nearby in the 3200 block of Benson Avenue, police determined. 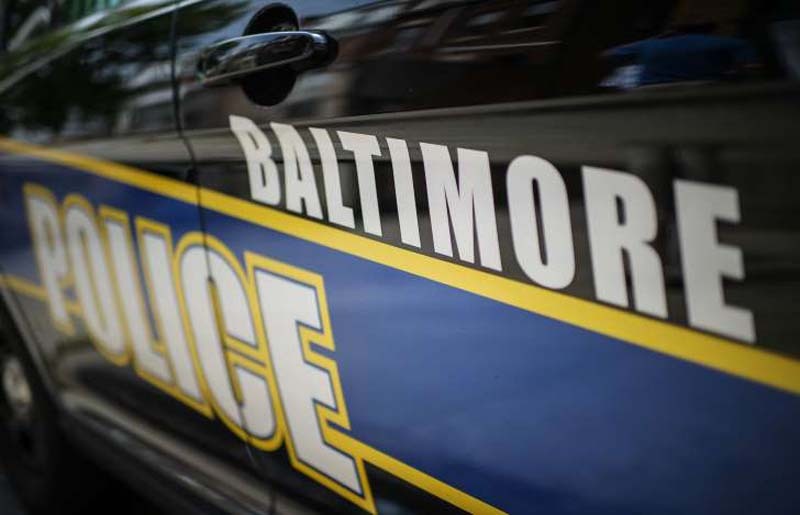 Another man, 34, had been shot Friday morning, in the Madison Park neighborhood of Baltimore. He died from his injuries. Police ask anyone with information about the Saturday homicide to contact detectives at 410-396-2100. Anyone with information about the nonfatal shooting is encouraged to call 410-396-2221. Anonymous tips can also be texted to Metro Crime Stoppers at 1-866-7LOCKUP.